One of the world's largest conferences for computer security professionals took place last week in San Francisco, the RSA Conference. And it was held under the shadow of Edward Snowden's revelations of NSA spying. Emotions about the scandal were running high at this conference in particular. The computer security professionals that attend are the people trying to keep their companies safe from prying eyes. And the company for which the show is named, RSA, was found to be working with the NSA. RSA is a security unit owned by EMC that makes encryption technology, the kind of tech that is supposed to make your computer safe from hackers and spies. The NSA paid RSA $10 million to influence the default method of encryption used in a popular RSA product, documents leaked by Edward Snowden revealed. The implication is that the NSA could break into computers and read documents, even if the data was encrypted. "Has RSA done work with the N.S.A.? Yes. But the fact has been a matter of public record for nearly a decade." Meanwhile, a T-shirt created by privacy watchdog organization The Electronic Frontier Foundation was everywhere. 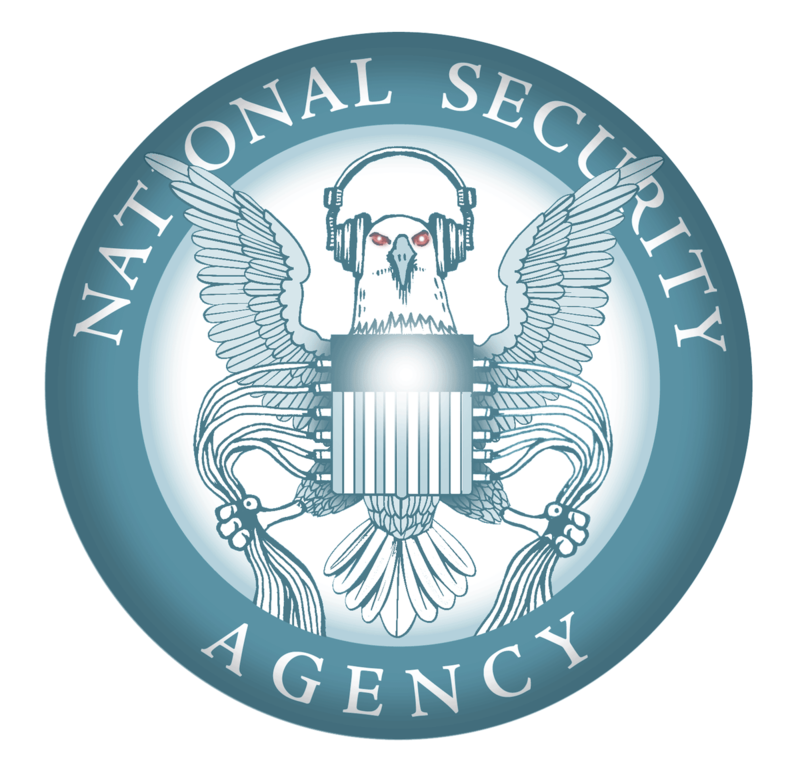 It features an image of the NSA's logo, the red-eyed eagle, using his talons to plug into the nation's telecommunications system. "There are many of us at AT&T who are disturbed by what we've been hearing about the N.S.A.," this person said. "But when you see that," he said, pointing to the T-shirts, "a conversation becomes impossible." Other security professionals worked to end the RSA conference altogether. In the weeks leading up to RSA, a growing number of speakers pulled out of the RSA conference in protest. That led to an alternative, boycott conference called TrustyCon held at a nearby conference space. Word is that the RSA conference organizers attempted to stop TrustyCont by trying to convince the venue owners not to allow it, Perlroth reports. Ultimately, it was held, tickets sold out, raising $20,000 for the EFF, the Register Reports. 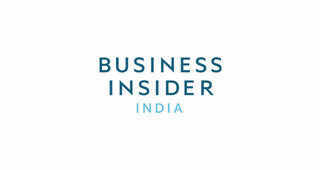 It was filled with big name speakers from the security industry. Plus, the man who organized it, Alex Stamos, was just hired by Yahoo to be its chief information security officer, reports Re/Code's Arik Hesseldahl.